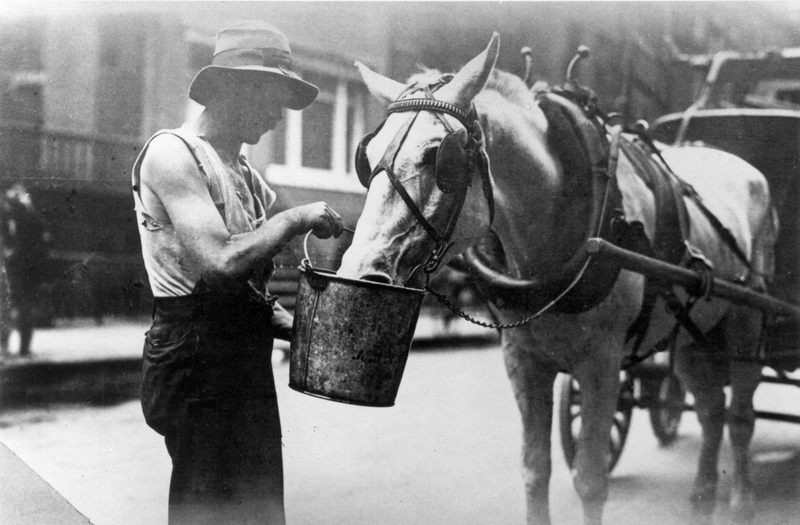 Teamsters -- and horses -- have been doing this for a loooong time. New York City's new mayor Bill deBlasio may have stepped in it with his crusade to eliminate the good Teamster jobs of horse-carriage drivers. The 61-year-old heartthrob interrupted his hectic A-list acting schedule to call me Thursday night, alarmed by de Blasio’s treachery. “It’s criminal!’’ cried Liam. “This is an iconic, historic part of New York. “I think it’s about real estate. I’m not the kind of person to use my celebrity’’ to promote causes, he said. But, ‘‘the horses are happy. ...each carriage driver with a medallion would have the option to operate one of the cars–but with a catch: the 68 drivers who own a medallion to operate a carriage have already purchased them, but they would have to buy a new medallion to run an electric car. According to Stephen Malone, spokesman for the Horse Carriage, that could cost up to $175,000. The medallion he uses for his horse and carriage has been in his family since his father began driving in 1964. “They are going to saddle me with an unfounded, untested business and stick me with the debt for it,” Malone told msnbc. You can help our equestrian brothers and sisters in New York by clicking here.